The year 2015 will mark the 60th anniversary of our parish. In preparation, I have been reflecting on what makes our parish unique. One word came to mind – personal. We are small – and everyone knows the saying – “Good things come in small packages!” What some might consider a disadvantage is truly a gift for our parish of St. Pius X. Because we are small in size we can be – and ARE personal – we have the opportunity to know each other. So – who are we? There is no better way to honor this momentous occasion in the history of our parish than to pause and take the time to get to know our parishioners. Where do we start? We are privileged to have parishioners who are part of the founding families or our parish. Can you believe it! 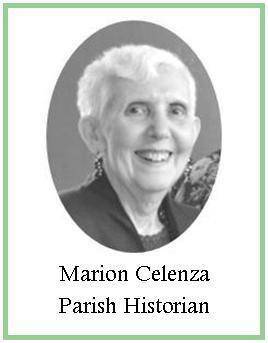 Among these parishioners is Marion Celenza who graciously compiled our parish history. I hope you have been reading the installments which have been published in our bulletin and also on our website (http://www.stpiusxrc.com/Pari). But who are the people who are part of this wonderful history? What we are in search of now is the heart of our parish – our parishioners. As a part of our ongoing engagement efforts, we have come to realize the importance of parishioners sharing their personal stories of how they have connected with St. Pius X parish life as an important factor in their lives. 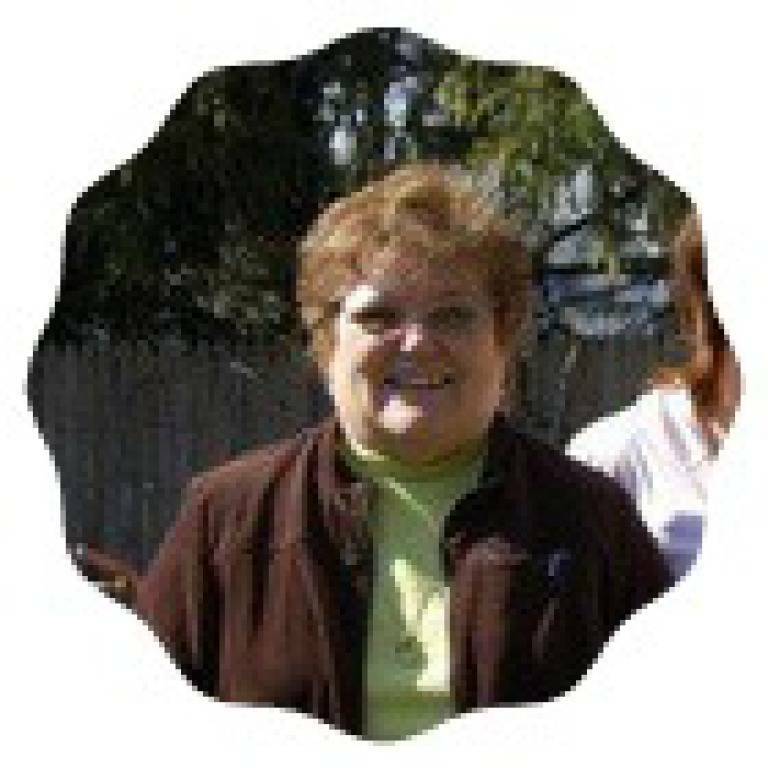 As a feature twice a month, Ms Denise DeSousa will introduce us to the stories and reflections of our parishioners who are living a stewardship life of prayer, service and giving. If you have stopped by the Faith Formation Office or the Parish Office on weekends, you were greeted by the warm, smiling face of Denise De Sousa. Denise has been part of our staff for over a year. 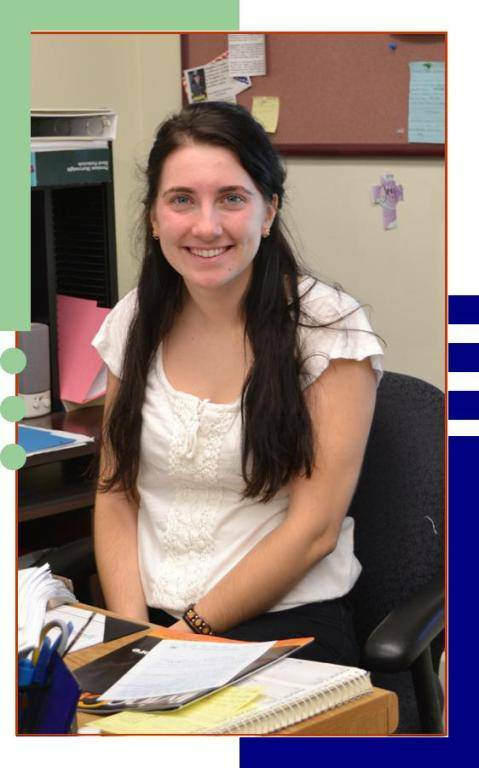 She has been an asset to Michelle Mascolo, Director of Faith Formation, assisting her with the many administrative tasks necessary to serve the children, parents and catechists in our Faith Formation program. 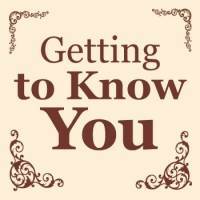 On weekends, it is Denise’s pleasant voice that greets callers whether on the phone or in person. 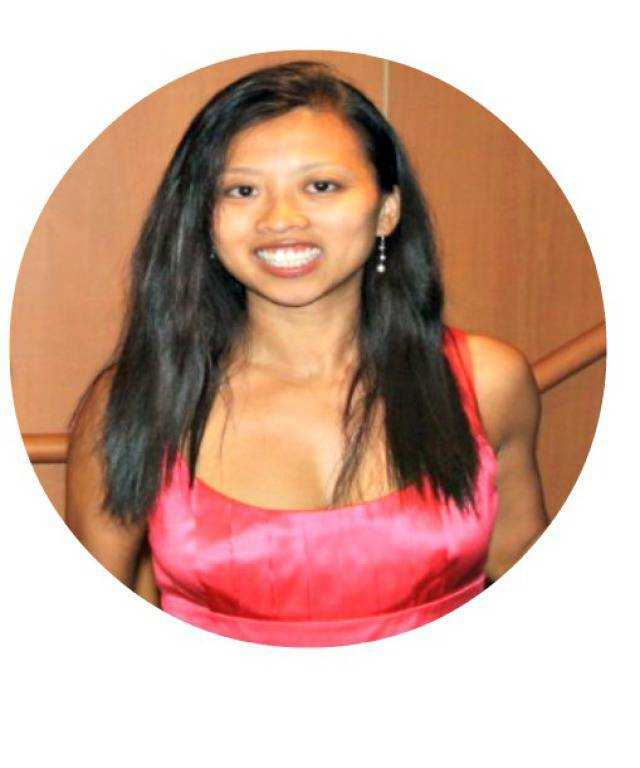 Denise is currently pursuing her Bachelor’s degree at Stony Brook University. Her major is journalism with a minor in anthropology. So, when it came to deciding who should interview our parishioners, Denise was a natural selection. Denise is excited to put her journalism skills into practice as well as having the opportunity to get to know some of the parishioners on a more personal level. In her spare time, you can find Denise volunteering for a worthy cause, like Right to Life, or engrossed in reading a meaningful book. I am grateful to Denise for taking on this project as part of the activities planned during for our 60th Anniversary year. It’s church first for the Faggiano family, active members of the St. Pius X parish, who strive to keep God centered throughout their daily lives. Full-time working parents, Dawn and Bill Faggiano, set an example for their son Luca- a third grade faith formation student- as they emphasize the importance of attending mass together and getting involved in parish life. For Luca, St. Pius X is a holy place where he is now able to help Father Valentine during mass since becoming an altar server. After his initial altar serving training, Luca had jumped at the opportunity to serve at Sunday mass. Like father like son, Bill Faggiano also recently became more involved in his parish with the Knights of Columbus and pointed out how he and Luca will start helping to set and clean up during and after parish events- especially in the coming Christmas season. Gathering their belongings, the Faggiano’s headed over to 10:30 mass 15 minutes early. Luca had to prepare for mass, after all. He was scheduled to altar serve. As the memories of former pastors, parish events, and bittersweet moments resurfaced, Barbara Brown- one of the first baptized at St. Pius X Church- didn’t hesitate or stumble when it came to recounting the names of each parishioner she had encountered throughout the years. 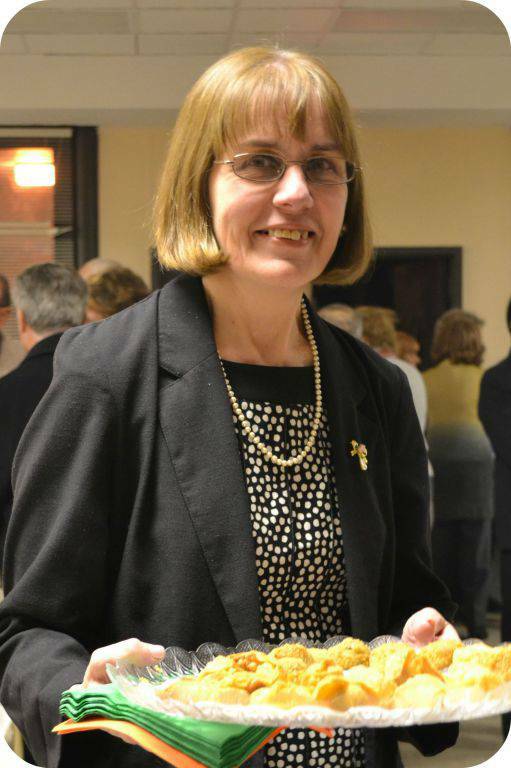 Between her secretarial work lasting from the late 70s through the early 90s to her current role as the president of the Rosary Society, Brown has long since familiarized herself with the many aspects of the church community as well as the members of the parish. With dreams of writing a novel based on her knowledge of the church and the amount of heartwarming stories she’s accumulated of St. Pius X over time, Brown emphasized the importance of having a strong faith and of getting involved in the parish. Focused now on continuing to enjoy life, Brown is determined to further surround herself with friends, family, and positivity. Meet Arthur & Naomi Fonesca! 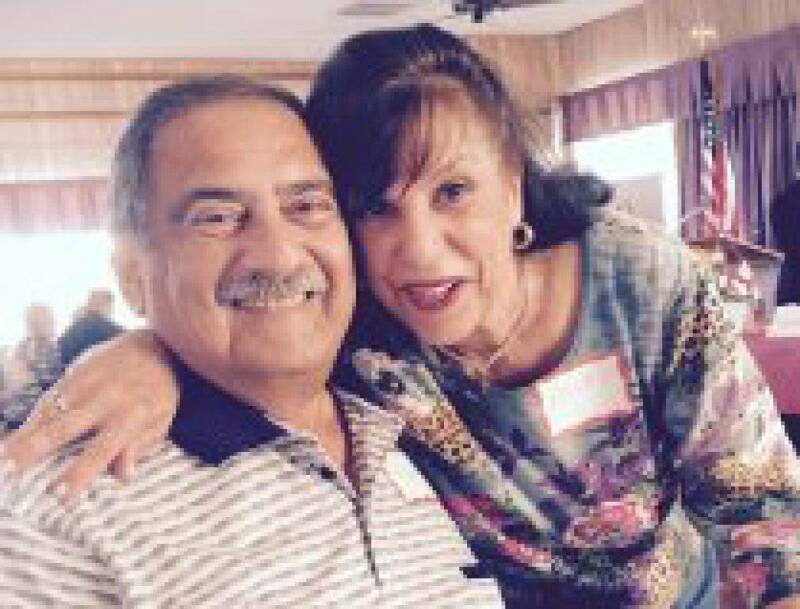 Witnesses to the evolvement of St. Pius X, Arthur and Naomi Fonseca affectionately referred to their 60 year old parish as their home away from home. The Fonseca’s, who- in 1956- were introduced to each other through a friend of Naomi’s engaged to Arthur’s brother, Jim- built their marriage on a strong foundation of faith, love and family values which has helped in making “the last better than the first” with each year of married life that passes by. As a couple, not only have Arthur and Naomi-parents of three- continuously involved themselves in church ministries, such as the parish council and the St. Pius X Feast, but they have kept Christ centered in their lives by attending Sunday mass. 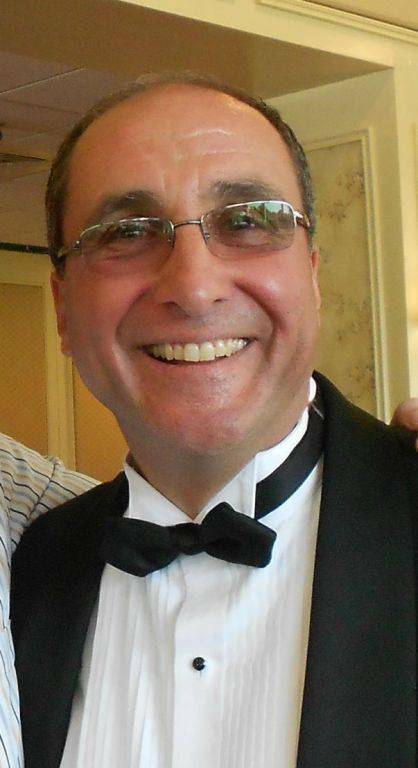 From the very first time he received Christ in second grade, Dario Rossi - a parishioner of St. Pius X for 26 years - desired to devote his time and talent to serving God and the Catholic Church. Rossi credits his deep faith in God as what gave his life direction during difficult times. Today, through the power of prayer and experimental medication, Rossi’s sister is experiencing life in remission. For now, Rossi looks forward to watching his family grow alongside his wife Donna and to witnessing his two adult sons deepen their own faith lives. 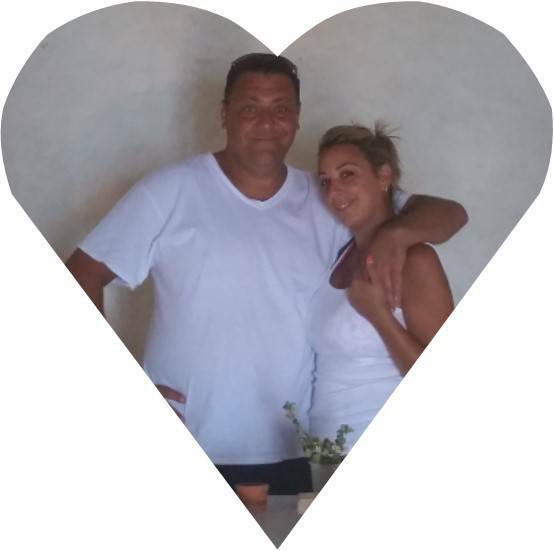 Meet Millie and Mike Di Carlo! Faithful to the 3:45 Saturday evening mass, Mike Di Carlo continues a weekly Catholic tradition instilled in him as a boy. 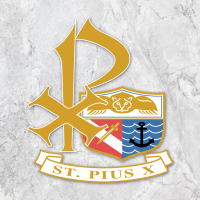 A member of St. Pius X for 15 years, Di Carlo is a sponsor to both the St. Pius X Golf Outing and Feast. 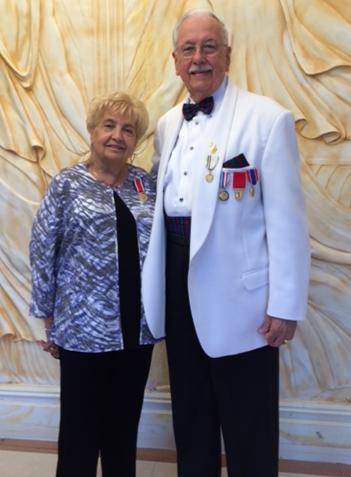 Recently retired after 48 years of business, both Di Carlo and his wife Millie- who he met while in elementary school- continue to support the church as a Knight of Columbus and a Columbiette. With faith as the underlying foundation of the Balestriere household, Suzanne Balestriere placed all of her trust in God’s hands as He helped guide her along her spiritual journey. 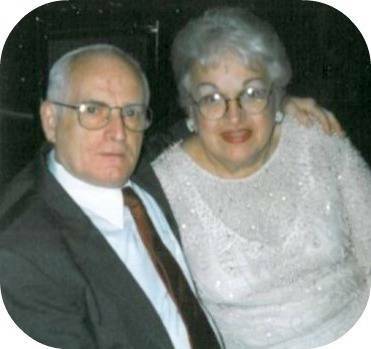 Suzanne’s husband, Louis Balestriere- who was raised in an Italian Catholic family-expressed his deep appreciation for his wife’s commitment to the Catholic Church. To Suzanne, understanding the significance of Easter and Christmas has deepened her faith and renewed in her hope, which she now desires to share with others. 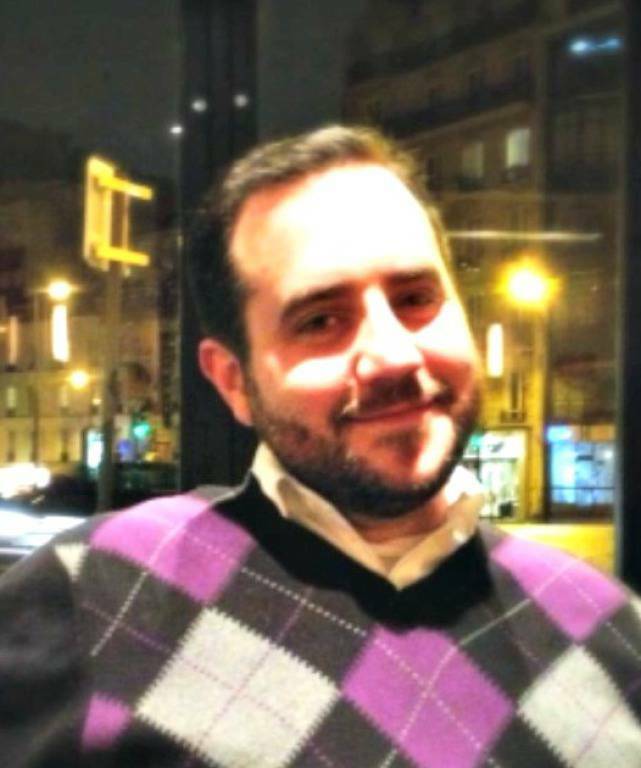 To Gregory May, converting to Catholicism just confirmed everything he had already experienced. Receiving full Communion with the Catholic Church on Easter Sunday, Gregory has had the support of his fiancée, Kara Guy, throughout the entire process. Together, Gregory and Kara labeled St. Pius X Church as awesome. Lost in a moment of emotion, Anne Bantleon, St. Pius X’s minister of consolation, gently wiped a tear from her cheek as the story of her faith journey unfolded. A Eucharistic Minister and a member of the Pastoral Council, Bantleon pointed out that many people today are too distracted to experience Jesus’ presence. A mother of four from a previous marriage, Bantleon and her husband George constantly find themselves involved in different aspects of church life. Meet Heather & Alen Lonic! Glancing over at her fiancé and breaking out into a wide smile, Heather Cussen, soon-to-be Mrs. Alen Lonic, jokingly denied liking anything about her future husband. The couple,engaged since April after Lonic proposed at Westbury Gardens on Dog Walk Weekend, is set to wed at 2pm this Valentine’s Day. As wedding arrangements started to come underway, Lonic and Cussen both found themselves making their way back into the pews of the church. “When we started thinking about the wedding, we started coming back to church,” Cussen shared. “We come every week. It should be a family thing.” Lonic added that the two plan to start volunteering in different ministries of the church one way or another. Along with attending Sunday mass, the couple also participated in Pre-Cana, a marriage preparation program intended for engaged couples marrying in the Catholic Church. With the arrows of Cupid pointing us closer and closer to Valentine’s Day, Father Valentine used this time to remind couples about the power of prayer in relationships. Meet Rosemarie & Thomas Burke! Leaning forward in her chair and clasping her hands together atop her lap, Rosemarie Burke sat in wonderment of how people are able to go through life without God. A nightmare turned reality, Thomas and Rosemarie Burke faced the unimaginable after their 15 year old son, Thomas Michael Burke, passed away shortly after being diagnosed with acute myelogenous leukemia, AML . The couple’s religious convictions along with the support of the church community, pulled them through the dark times of their lives. “We always feel that there’s somebody there who really cares,” Rosemarie said as she noted how fundamental priests were during their time of grief. Thomas, an original member of the Knights of Columbus and a Eucharistic Minister, added how the couple would go to mass every morning. The Burke’s, who met at a Christmas party and married the following November, credit God with giving them the grace to push on. Meet Fran & Neil DeRosa! As Neil DeRosa made his way into the rectory alongside his wife Frances, he was quickly greeted with the responsibilities that only a Grand Knight of the Knights of Columbus and member of the pastoral council could be greeted with. Stopping to shuffle through mail, overlook paperwork with the parish administrator, and comment on the success of the Knights of Columbus Breakfast with Santa, DeRosa began to sketch his involvement in the church simply through his routine actions. A parishioner of St. Pius X since 1966, Neil DeRosa attributed his involvement in the youth group to his continued involvement in ministry work. “I started up the Antioch group, which was a youth group,” Neil said. “I ran that for two years. We had prayer meetings and Bible readings…it changed the course of my life for the better.” Frances, treasurer of the Columbiettes, added that the Antioch is where she and Neil had met each other. Neil, who also serves as chairman of the St. Pius X feast and as a member of the finance and golf committees, noted the significance that St. Pius X has had on his life. “I grew up here, I was married here, and my kids were baptized here…” he shared. Frances finished her husband’s sentence labeling St. Pius X as home. “I don’t remember anything before St. Pius,” she stated. Meet Rita & Jack Hansen! 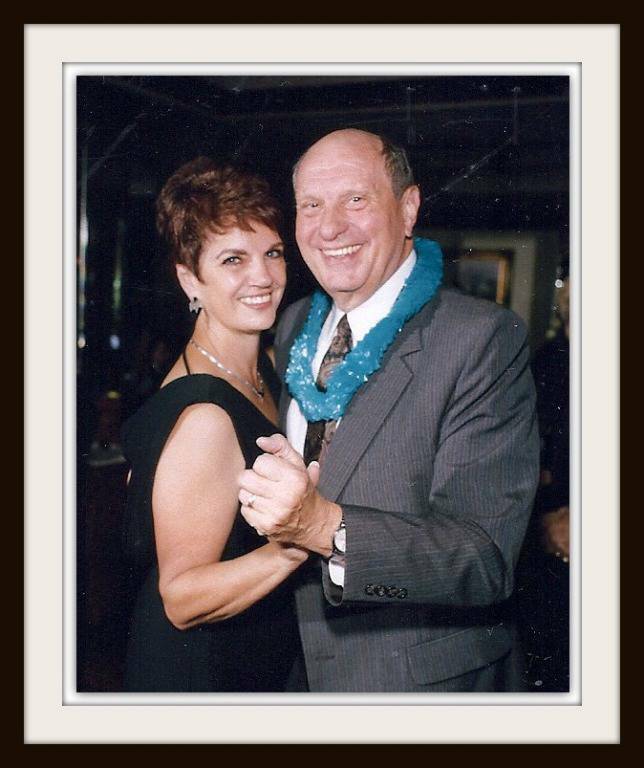 A couple that prays together, stays together is the underlying motto between the marriage of Jack and Rita Hansen. The Hansen’s, who read together from the Bible regularly, have been committed to serving God throughout their 60 years of marriage. Members of St. Pius X for 57 years, the Hansen’s stressed the importance of incorporating the church into daily life, something that they have yet to stop doing. 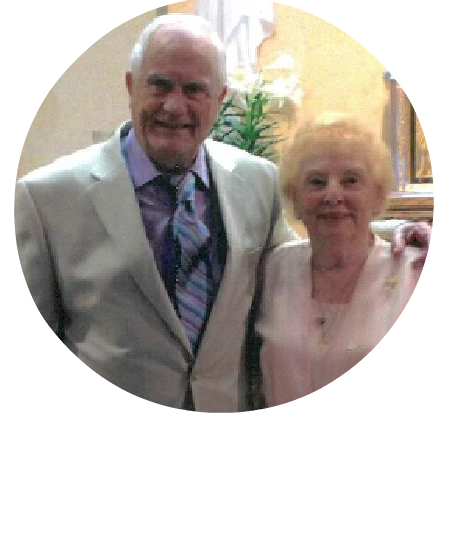 Together, the couple used to share their time and talent within the liturgy committee and the St. Pius X feast. They now continue to serve the church as Eucharistic Ministers. “Becoming involved is really a self-thing,” Jack explained. “You can’t tell somebody to do it. They have to want to do it.” Rita added that volunteering in parish ministries; however, is a way of doing God’s work. But, resting his hand upon his wife’s knee, Jack shared that his favorite ministry of all is the ministry of marriage. An active member of the church since childhood, Charles Pendola, both a CPA and attorney, has served St. Pius X in different capacities for the past 40 years. Both Charles and his wife, Marie, recipients of the St. Agnes Medal Award, have tried to offer the church all three. Chairperson of the finance committee and a founding member of the Knights of Columbus, Pendola has steered clear of the limelight, and instead, has chosen to serve from behind the scenes. Pendola, who became a Eucharistic Minister in 1980, pointed out the resilience of the church in both good times and bad. 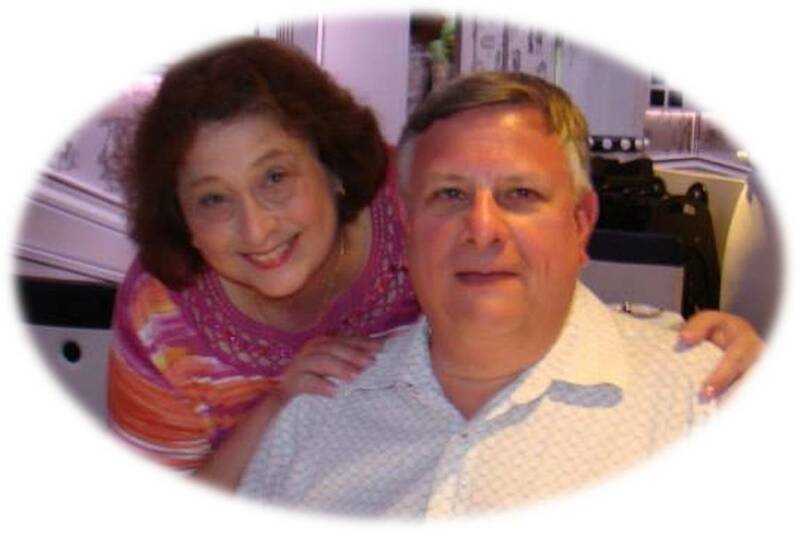 Meet Janet & Tom Reilly! Similar to a scene pulled from a classic romance film, the story of Tom and Janet Reilly begins with a young sailor, a pretty girl, and a first dance. Tom Reilly, who was home from the Navy for a weekend leave, first laid eyes on his wife at the Lorelei dance hall in New York City. The couple, since then, has tried to lead by example. 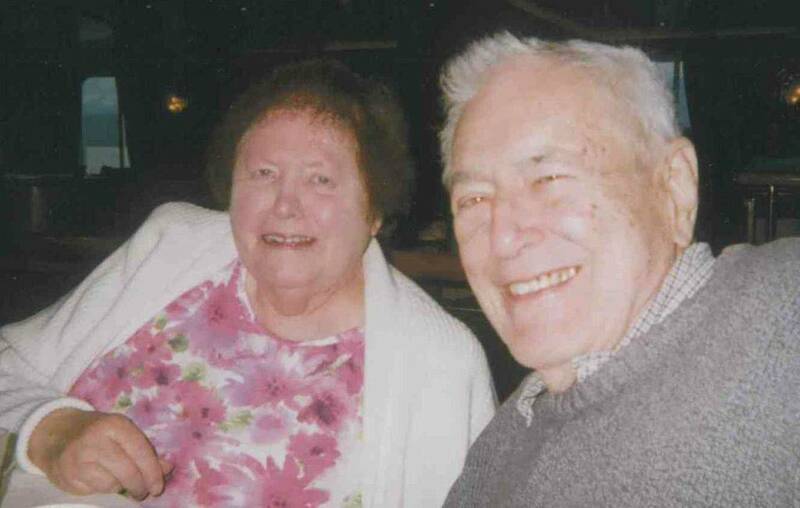 Recipients of the St. Agnes Medal Award and parishioners for over 50 years, Tom and Janet became increasingly involved in the church life as their family grew. Along with ushering at the weekend masses, praying with the rosary society, and organizing the St. Pius X Gala Dinner Dance, Tom and Janet have coordinated the Pre-Cana program at St. Pius for approximately 40 years... a ministry they’ve continued to be committed to because of its spiritual and emotional fulfillments. Tom added that working with the young couples brings back memories from his and Janet’s beginning years. 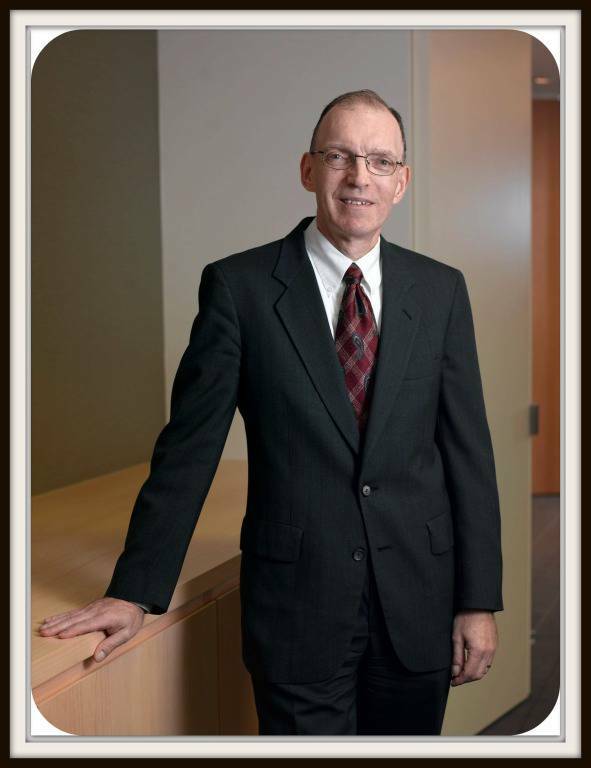 Steven Lesetz, a man well-acquainted with struggle and sacrifice, strives to continue his mission of paying it forward. After losing his home in Hungary to Russian bombings, Lesetz relied on the kindness of strangers to help him and his family through dark times. Upon moving to Long Island, Lesetz, a parishioner of St. Pius for 49 years, embraced opportunities to involve himself in ministries early on. As captain of the blood drive and member of the Lions Club, a club dedicated to helping those in need, Lesetz has devoted himself to doing good works for others. “It always was my dream to help people who are less fortunate than you and I are,” he shared. “I’m just about involved in everything possible to help.” Lesetz also volunteers with the food drive and helps to organize a summer camp for diabetic children. A founding mother of St. Pius X, Marion Celenza helped to lay the foundations of ministry in our church from its beginning moments 60 years ago. Marion went on to help renew the interior of the church in 2005 and has recently taken the position as our church’s historian, although, she says that she’s been doing the history for a long time.